“Sweetgreen just announced the Sweetlife Block Party: DC, the first iteration of its new sweetlife series. 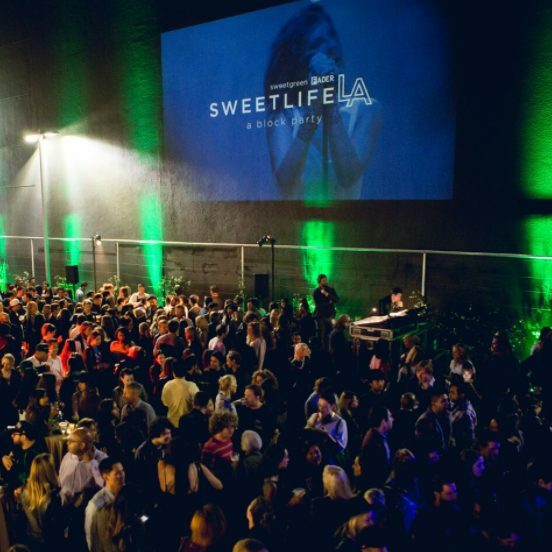 Hosted where Sweetlife began seven years ago behind the Dupont location on Saturday, July 15 from 5:30pm to 9:30pm, the Block Party celebrates music, food and the DC community. The event will be headlined by Blood Orange, the musical project of Dev Hynes, and will featuring a massive meditation led by The Big Quiet. Food from beloved Chef Erik Bruner-Yang’s Maketto, Dolcezza, Compass Coffee and more.